Mark your calendars, the slated release for Stranger Things 3 is on July 4th. It is a long way away but I'm sure most fans have started the waiting game now that the teaser trailer has been released by Netflix. I'm planning to do a season 1 and 2 marathon myself. 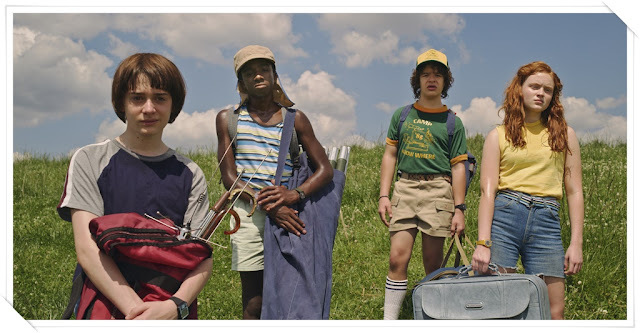 I can't wait to find out what Eleven and the gang are up to in Season 3. 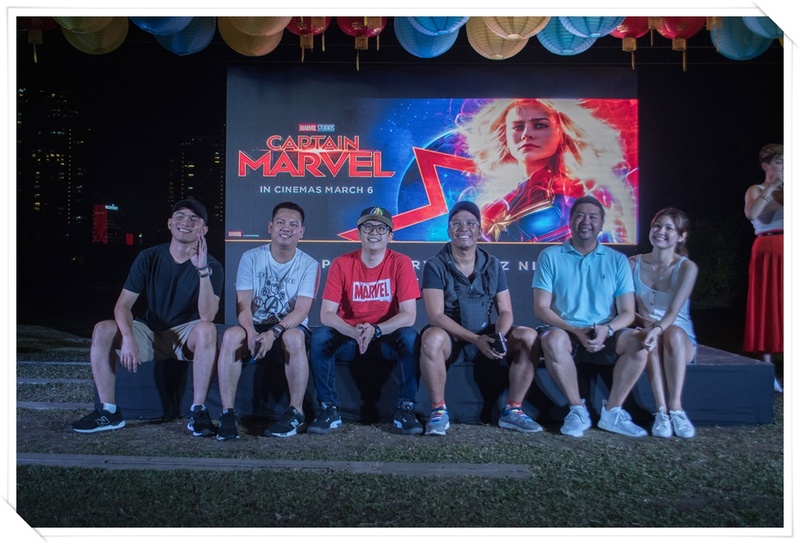 Last February 9th, SM Cinema hosted a Captain Marvel Quiz Night at the SM Aura Premier Sky Park where they gathered 10 pairs of the biggest Marvel fans from all over Metro Manila for which they battled for the ultimate prize: tickets for two for the Captain Marvel Fan Event at the Marina Bay Sands on February 14th. Yep, that's in Singapore, folks. What do you know? Just like that, we're already into February and Valentine's Day is just around the corner. If you still have no ideas on how to celebrate it, couples can choose from two SM Cinema exclusives on February 14th and have a romantic date experience while you watch a movie and dine with your special someone in the Director's Club. 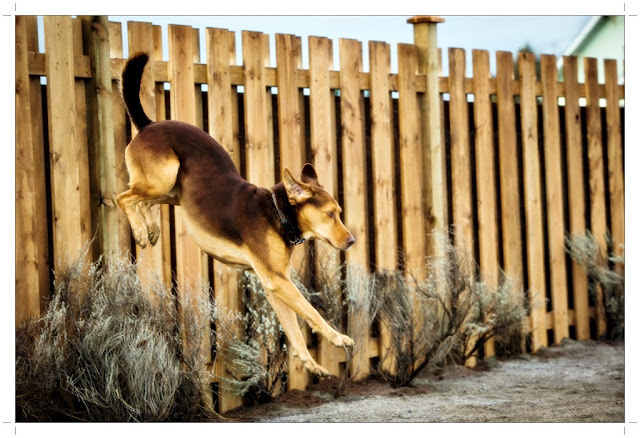 Dogs are more than just pets for any dog lover. They're considered part of the family and when you're the lucky recipient of their unconditional love, you'll understand why movies centered on dogs like the upcoming film, A Dog's Way Home will always pinch at our hearts and will shamelessly make us tear up. 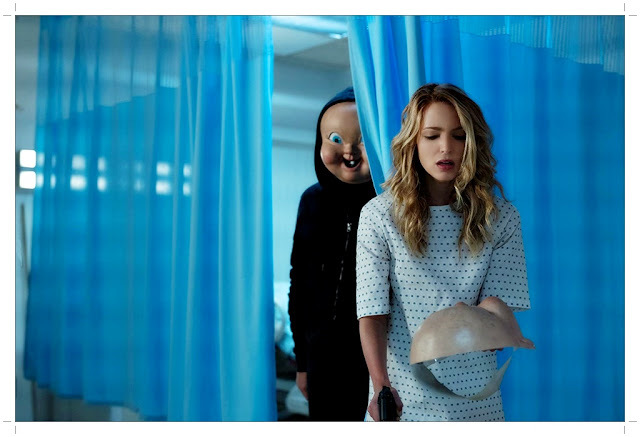 If you're getting a bit worried that most movies this month will be sappy romantic love stories, fret not because come February 13th, the sequel to the box office hit, Happy Death Day will open in theaters and we delve deeper into Tree's story. 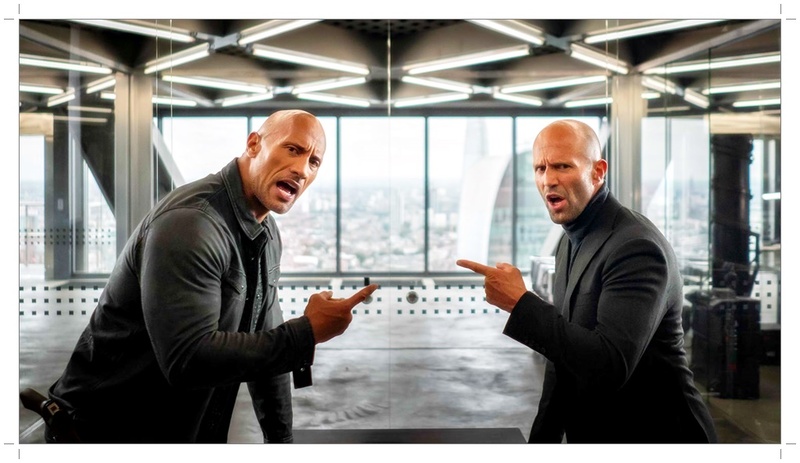 Hobbs and Shaw are Back! The first spin-off movie from the Fast and Furious franchise is almost here and fans are being treated to the first official trailer for Fast and Furious Presents: Hobbs and Shaw. The movie will feature Dwayne Johnson and Jason Statham reprising their roles as Hobbs and Deckard Shaw, former enemies in the Fast and Furious universe. Web hosting in Canada is offered by many companies that provide the services to both small and large businesses. These service providers offer a variety of packages depending on a customer’s needs and ensure that they deliver as expected. Whether you have a single website or many of them, you need a reliable Canadian web hosting company to serve you. 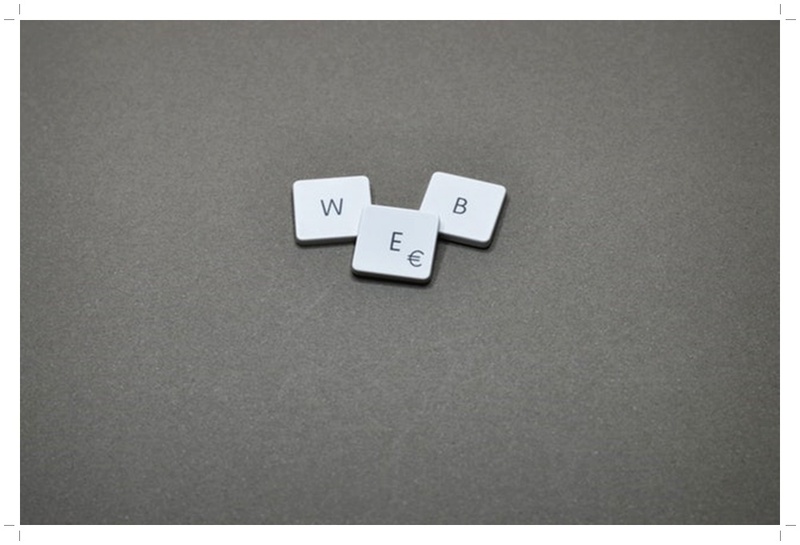 Choosing the right web hosting company in Canada can make the difference between achieving your online marketing goals and having a failed project from the start. 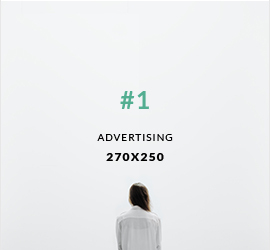 It is therefore important to take your time and choose the best one for your business. Here are some of the things to keep in mind when looking for a web host. 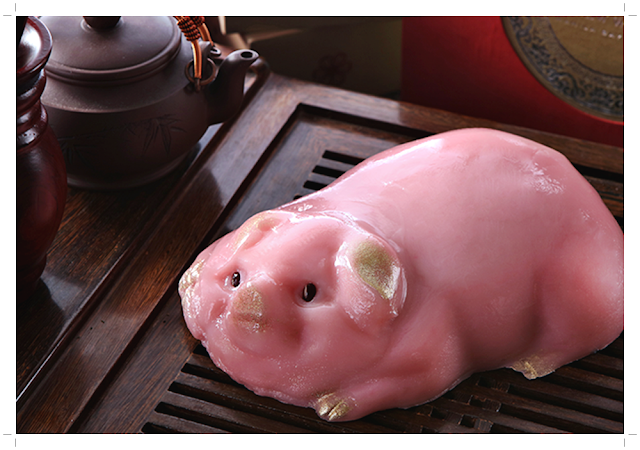 2019 is the Year of the Earth Pig and if you've been observant, there had been an influx of cute pig merchandise everywhere! This coming Chinese New Year which we will celebrate on February 5th, there are several places where you can celebrate a brand new zodiac year. 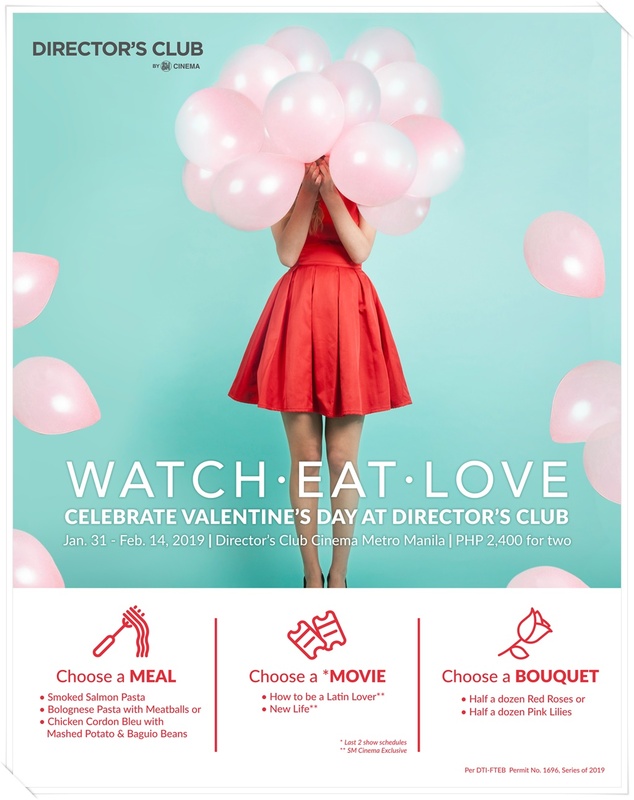 One of those places is at the Market Cafe at the New World Manila Bay Hotel. 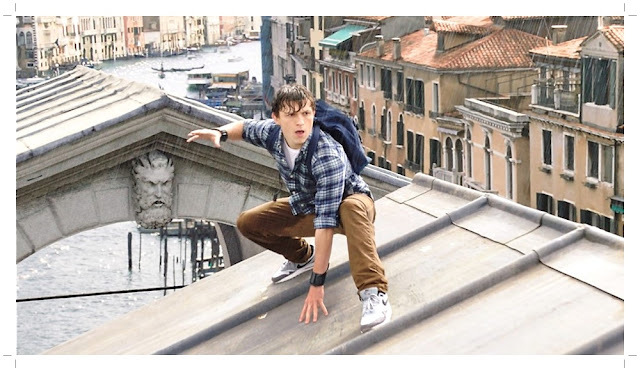 Tom Holland's Spider-Man is back for another adventure in the upcoming film, Spider-Man: Far From Home which will be shown in theaters this year during the month of July. Columbia Pictures has just released the first teaser trailer for the film and it looks really good! Fans of the Homecoming series won't be disappointed. Any amount that you can spare will go a long way. Shoot me some help here. The posts on this blog are purely authored by me and are based on personal opinions and insights. Some posts however are compensated in some way. Rest assured, my reviews on a certain product or opinions on services and websites will always be from an honest viewpoint. Of course, any product claim, statistic or quote should be verified. Some posts might also represent conflicts of interest although this content may not always be identified. 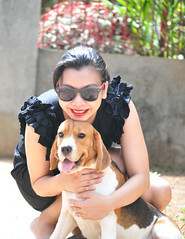 Cher is a practicing Filipino Interior Designer with a passion to discover and learn new things. Follow her on Twitter for more updates and please like her Facebook Page too, you'll find something interesting, inspiring and fun posts there daily. If you want to check out her art, head on over to Cher's Creative Space. 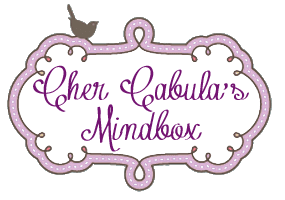 Cher Cabula's Mindbox is a blog that gives you the latest in the world of movies, honest food reviews, technological insights and what's new and upcoming in lifestyle news.